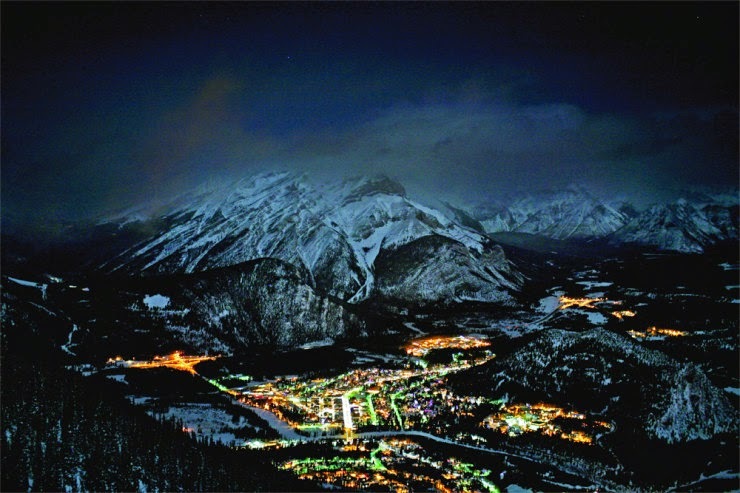 Banff is a town, embedded straight into National Park and surrounded with mountainous landscape. 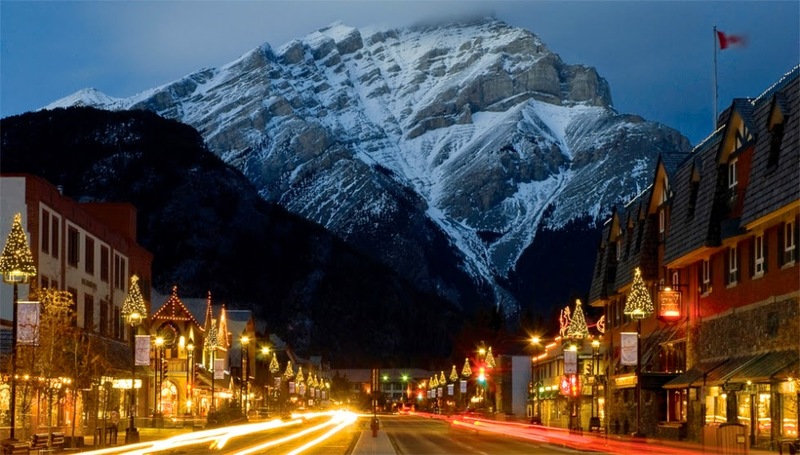 The town is a popular tourist attraction, providing plenty of picturesque sites and activities, that include climbing, skiing, cycling and more. 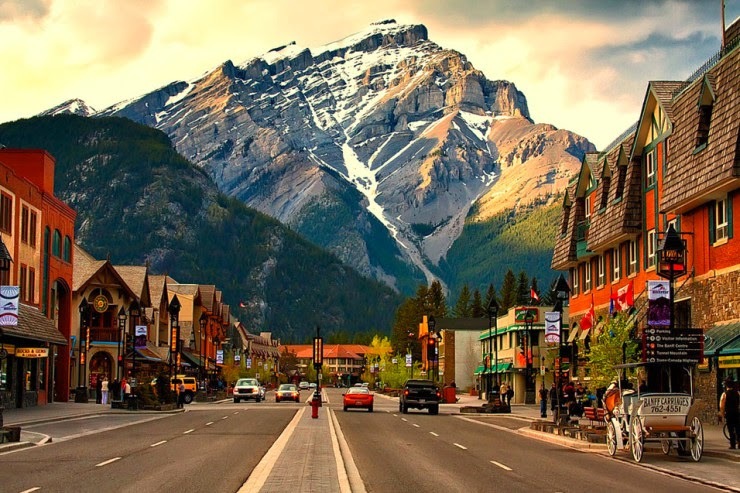 Meanwhile Banff Avenue is at the heart of the town. It features numerous cafes, restaurants, shops and museums. The main street features historic architecture, which is interesting to explore. And of course the views are impeccable, creating a very romantic atmosphere. Why to go there? : Various all year round activities; a beautiful avenue in the center of the town. When to go there? 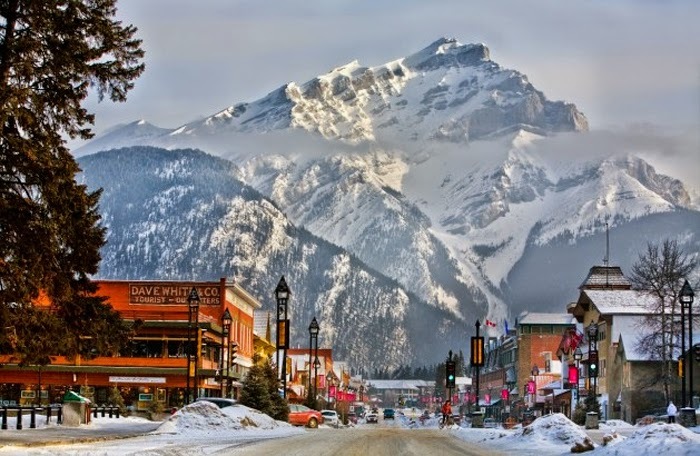 : It is a popular destination all year round. 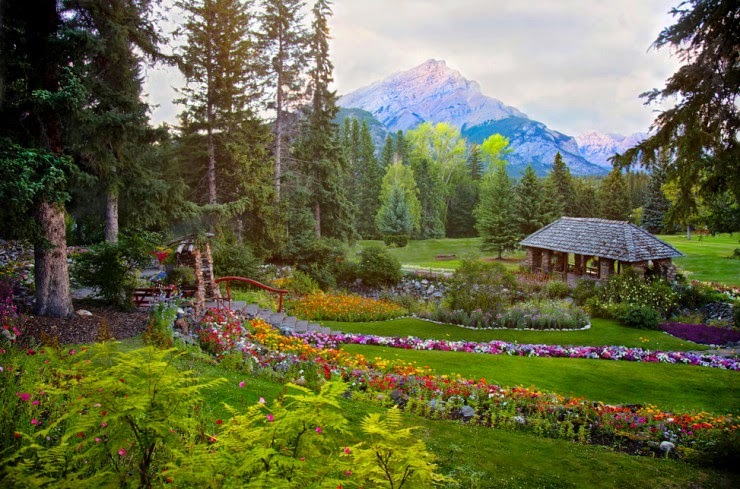 Both summers and winters are mild and picturesque. You can plan your travel for December, when the town gets embellished for Christmas. How to get there? 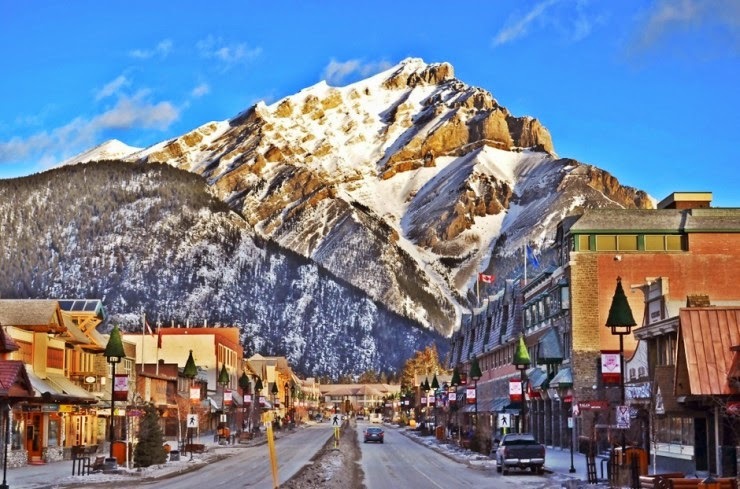 : Banff is on the way on the Trans-Canada Highway. 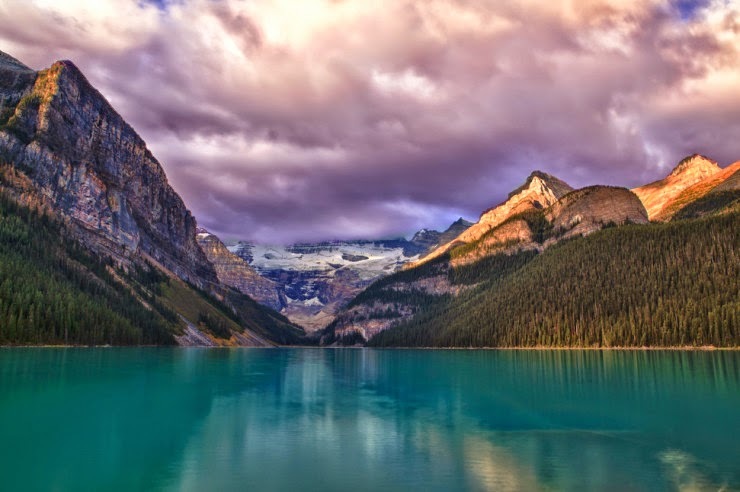 You can also get there by bus from various cities: it is situated 126 km (78 mi) of Calgary and 58 km (36 mi) of Lake Louise. 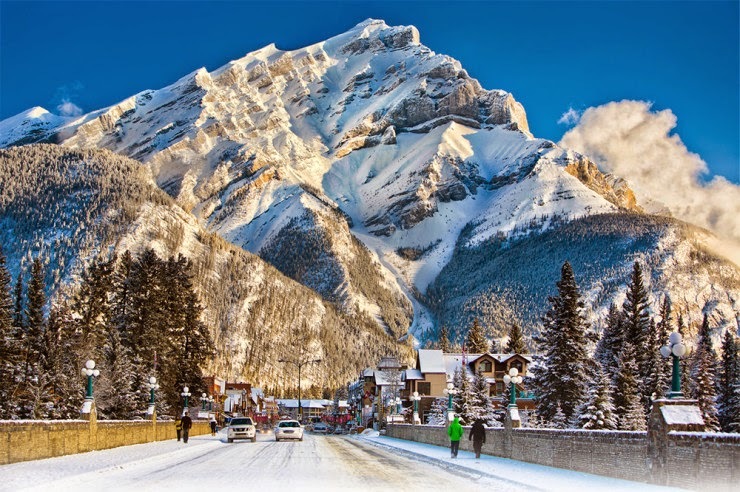 Life In Canada Is So Much Different, And Colder, Than Life Anywhere Else.